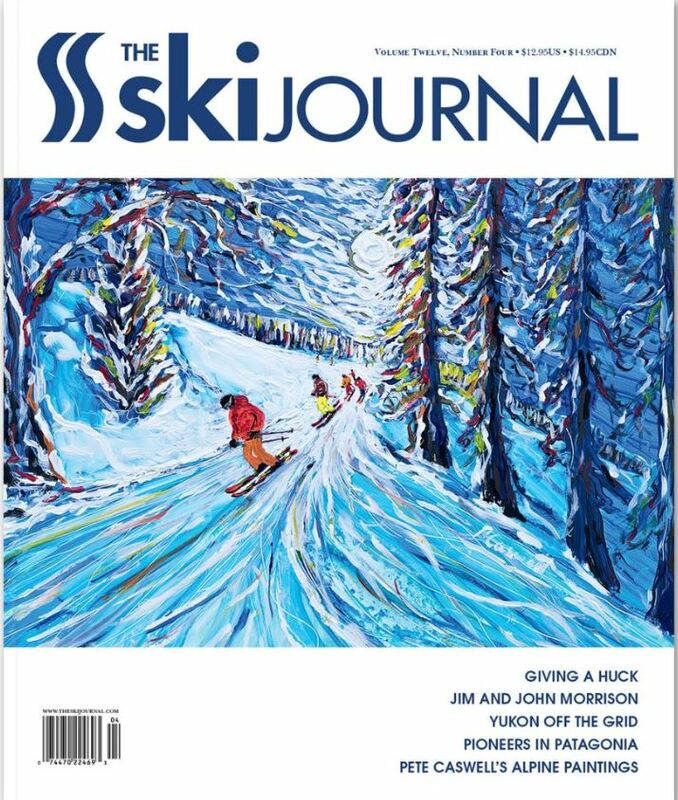 My Ski Paintings feature in The Ski Journal. Epic is the word, a great feature in the most renowned ski mag you can find. Couldn’t be more pleased when the editor of the Ski journal contacted me for a feature on my ski art in this most renowned ski mag based pretty much on the doorstep of some of my favourite ski haunts which I am revisiting after a long absence.